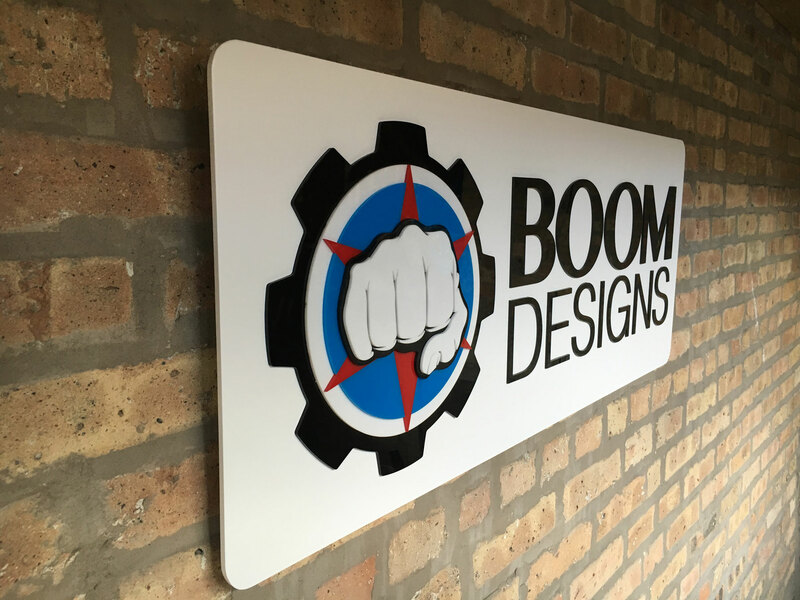 Boom Designs is a strategic global design firm specializing in developing breakthrough products. We help organizations identify and solve complex problems with innovative design solutions. We also build creative cultures and processes to facilitate new innovation and business opportunities. 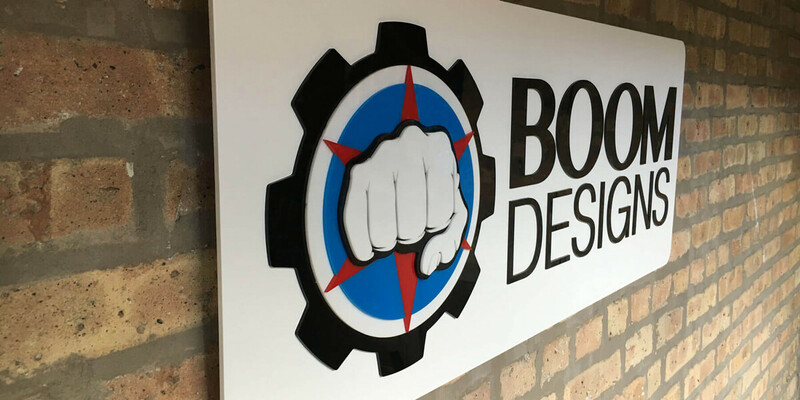 From research, to concept generation, prototyping and manufacturability, Boom Designs is able to transform an idea into a reality. We partner with our clients to drive success in the marketplace. We take a human centered design approach to innovate and uncover user needs, behaviors, and desires. From this ‘Discovery Journey,’ we are able to deliver a solution that not only provides a better human experience, but solves a problem that wins in the marketplace. We accomplish this while designing the products, services, spaces, and experiences that fit with our client’s brand. We strive to be an extension of our client’s team and collaborate to help grow businesses in the right direction.